PELHAM BAY, Bronx (WABC) -- Police have found the victim of a Bronx kidnapping safe and are continuing to investigate. Around 2 p.m. Tuesday, armed suspects went into the Continental Grooming Salon on Wilkinson Avenue and shouted, "where's my f---- money." 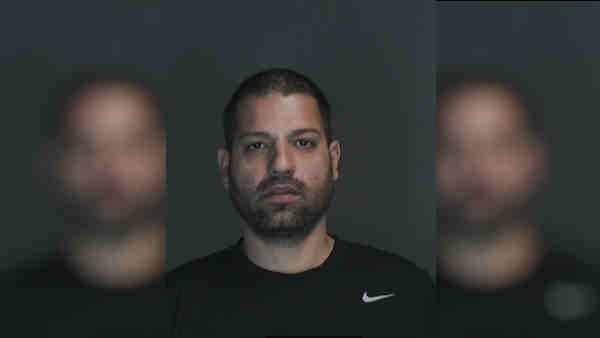 According to the New York City Police Department, they grabbed 34-year-old Russell Lowe and threw him into a 2014 black Toyota Sienna with New York license plates, which then traveled south on Westchester Avenue. Police said they believe the victim knew his abductors and the motive for the kidnapping is money-related.